I’m pleased to announce my second guest blog post this month (and if the weather ever clears up enough for me to take some photos there may be a third). 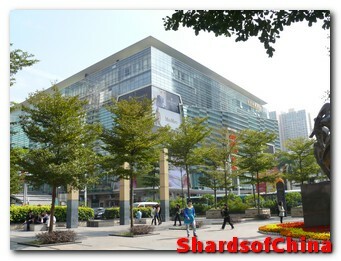 This time it’s on Shopping In Shenzhen, and it’s been published on “How to Travel China – A Guide for the Uninitiated”. It’s quite a new blog, so there’s not masses of content up yet. 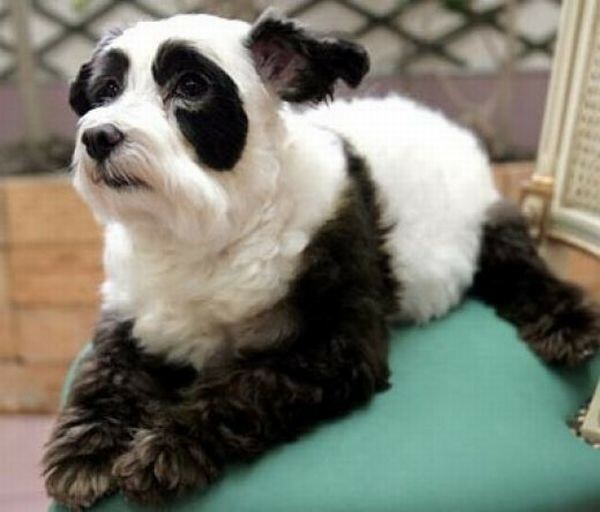 It's a Tiger Panda Dog from China, find out more about the Chinese and their attitude to pets by reading my article on ChinaShmina. The ChinaShmina blog were the first people to take me up on my “Free Stuff” offer and the article I wrote for them went live today. It’s a great blog and worth taking a good look round. This morning as I was walking down to my local coffee shop, I passed a Chinese restaurant gearing up for the New Year. On the pavement outside where meat is usually delivered, lay the carcasses of three dogs. Because while the official line is that the Chinese no longer really eat dogs, the truth is that Traditional Chinese Medicine (TCM) recommends consuming dog meat in the Winter because it warms the blood.